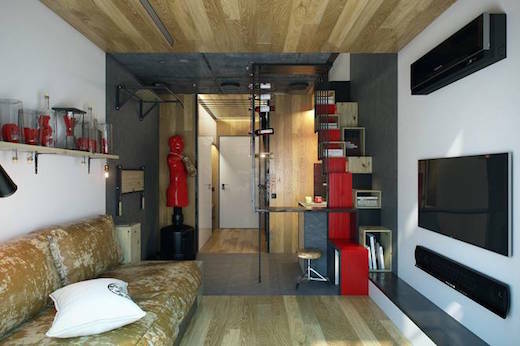 There is a lot of demand for micro-apartments, especially in large cities such as New York, Paris and even Kharkov, Ukraine. The firm One Studio recently complete a renovation of one such apartment there, which is tiny, yet still very functional and aesthetically pleasing. 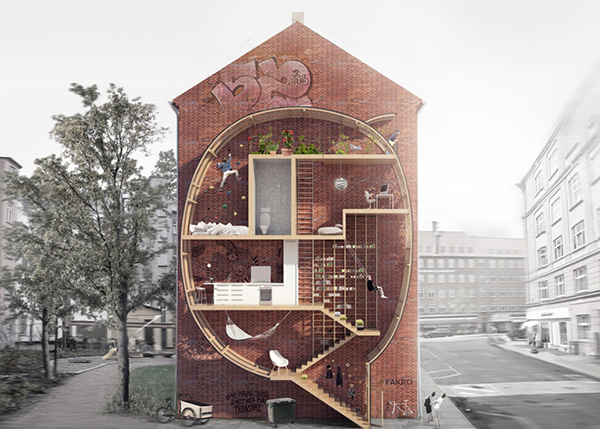 Designers Mateusz Mastalski and Ole Robin Storjohann from Denmark have come up with an innovative way to produce affordable housing for people living in cities. 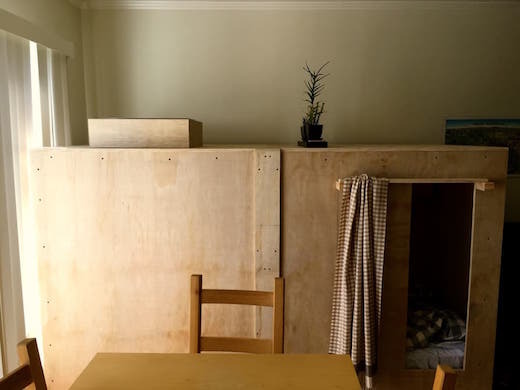 Rents in most major cities have gone through the roof in recent years, and more and more often the solution is micro housing, as well as more lenient zoning laws. But in their micro-apartment plans, the two Danish designers have gone a step further and eliminated the need for even needing vacant land for the new houses to be built on. Their innovative infill concepts are designed so that the micro-houses they propose can fit in the residual spaces between existing buildings, while still letting in plenty of natural light and being quite spacious.